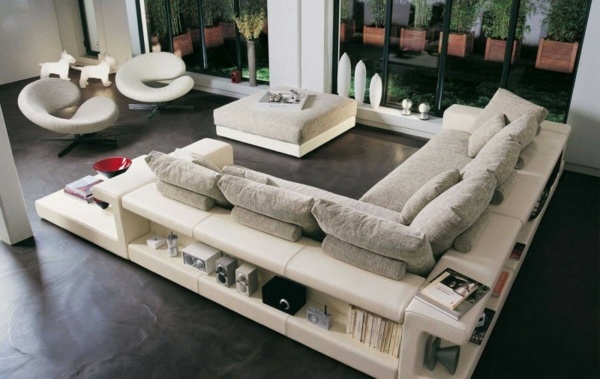 If you need inspirational living room furniture ideas, it will certainly you find them among the photos that we offer below. 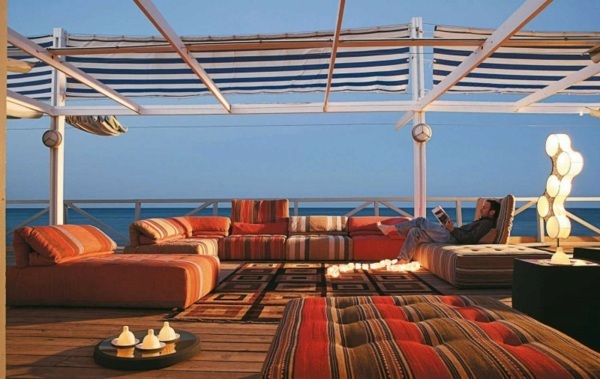 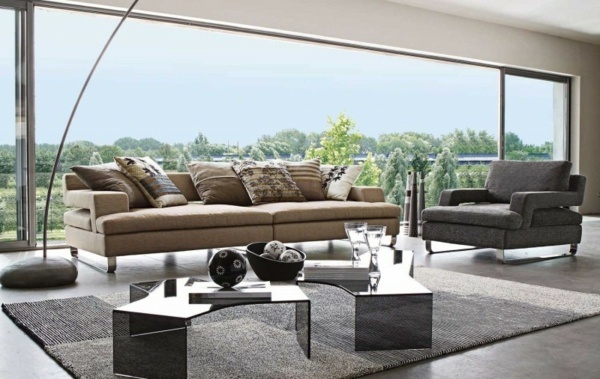 Actually, it comes to ideas of popular French company Roche Bobois, which is known with its wonderful products in a contemporary style. 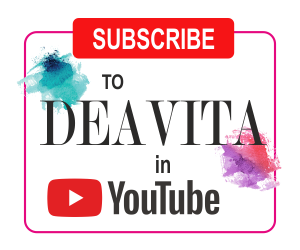 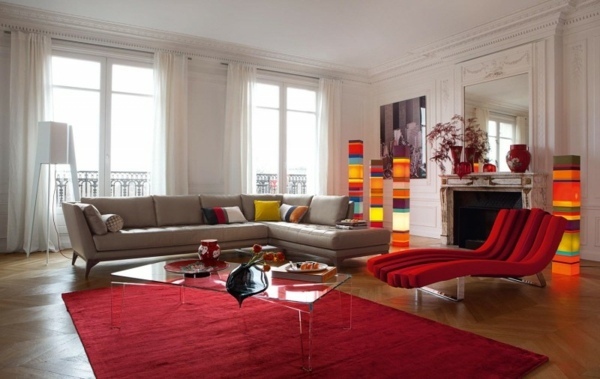 These amazing products are work of acknowledged masters in design such as Jean-Paul Gaultier, Missoni, Philippe Bouix, Kenzo, Enmanuel Ungaro and of course, many others no less popular names. 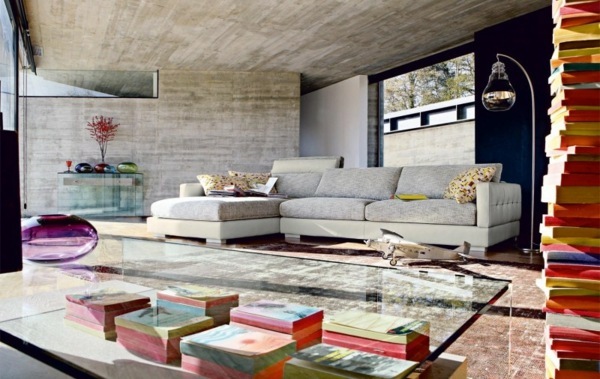 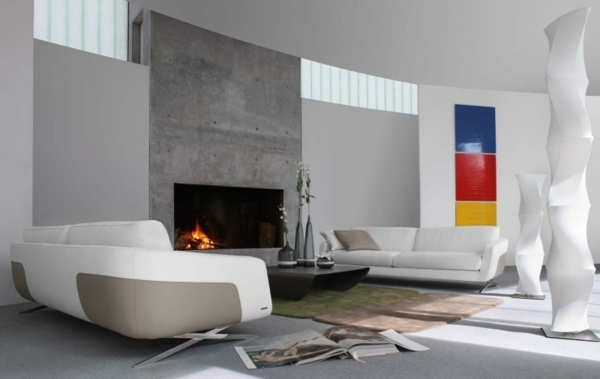 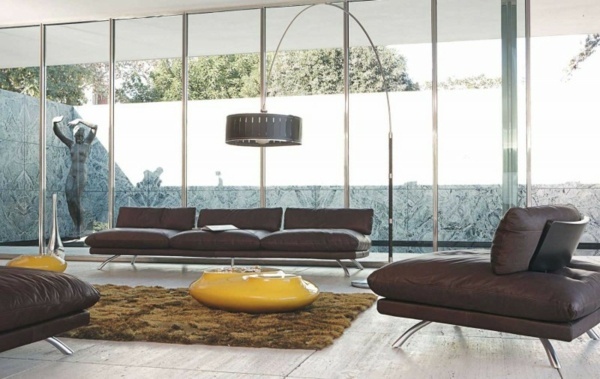 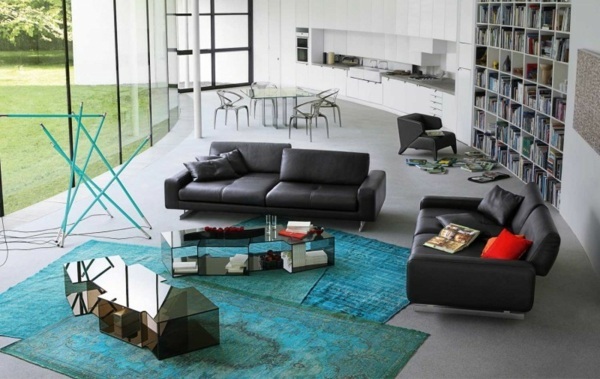 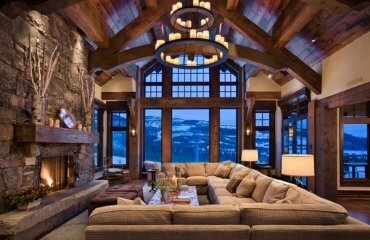 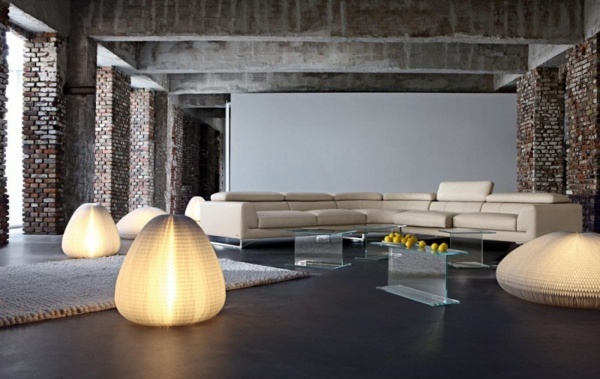 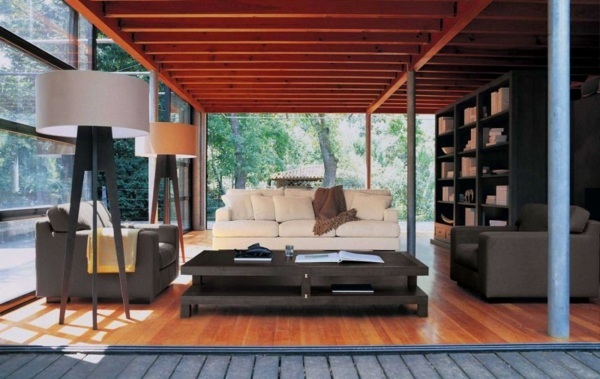 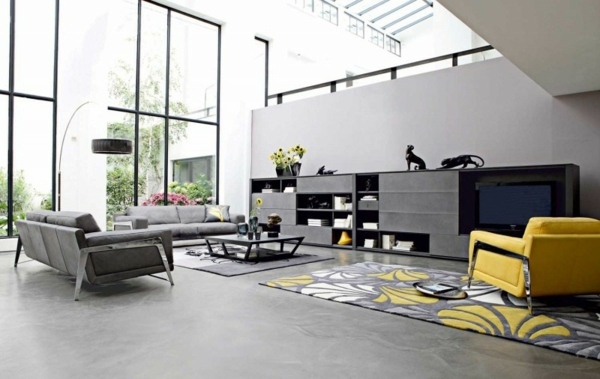 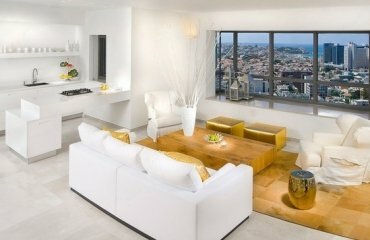 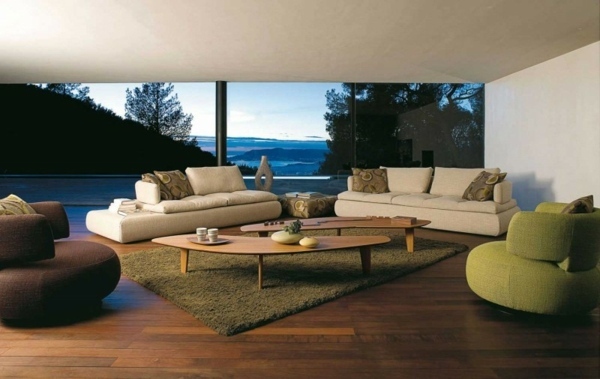 We selected for you some of the most exciting models of this great living room furniture. 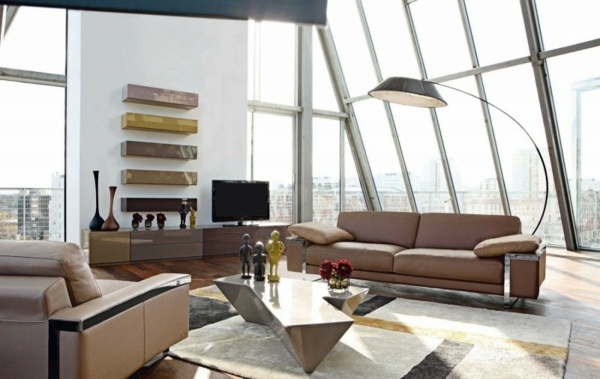 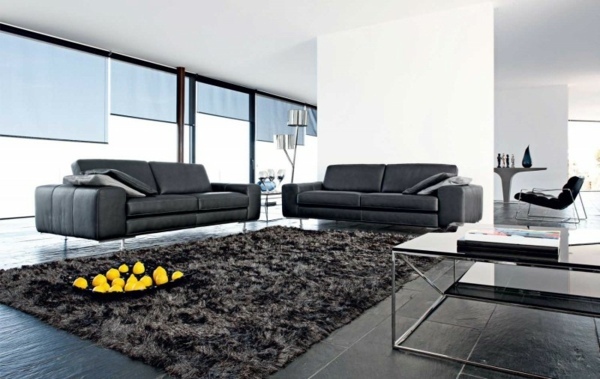 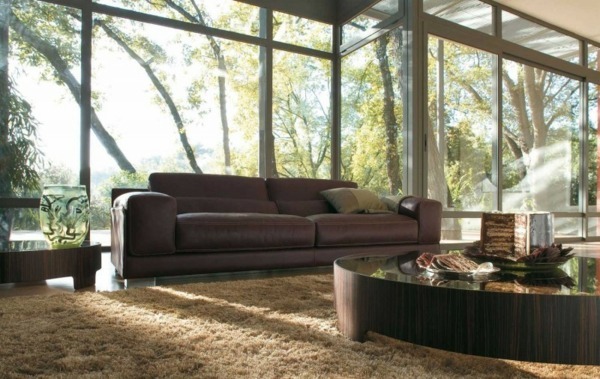 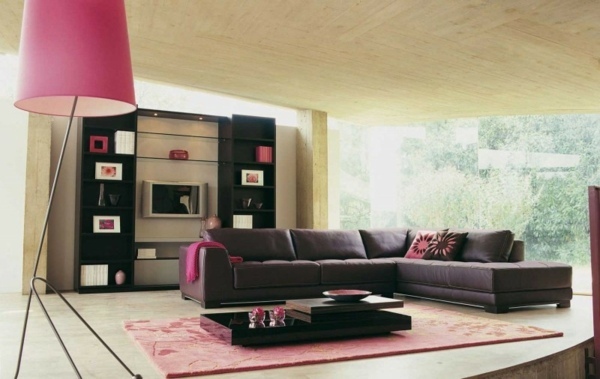 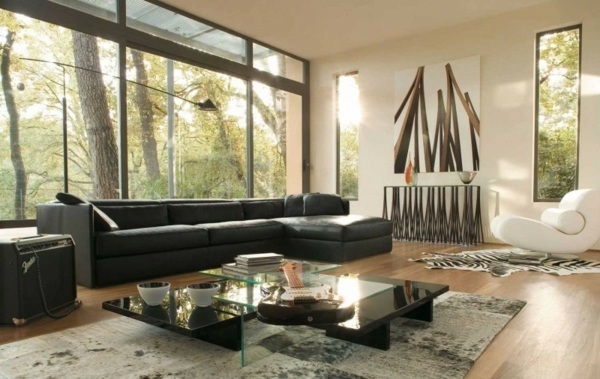 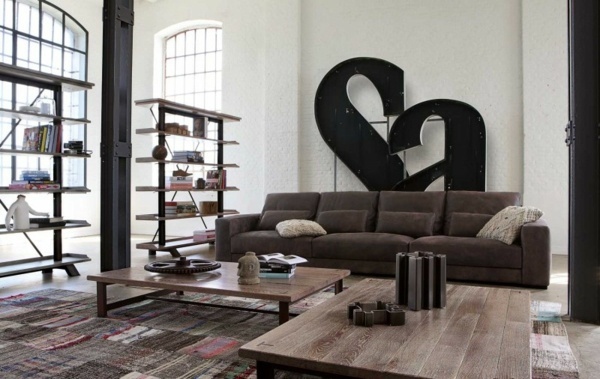 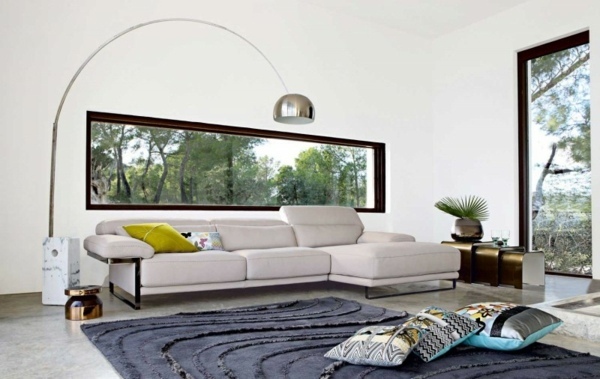 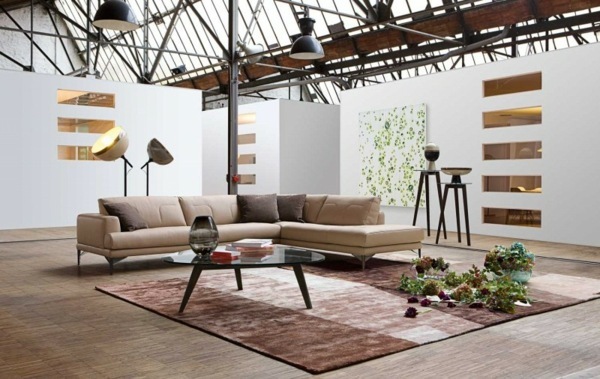 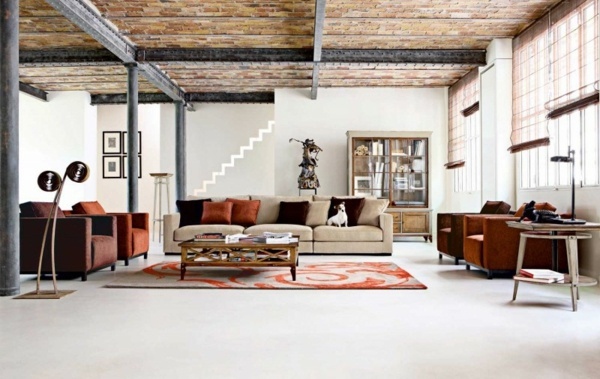 The leather sofa is a very popular solution for living room furnishing. 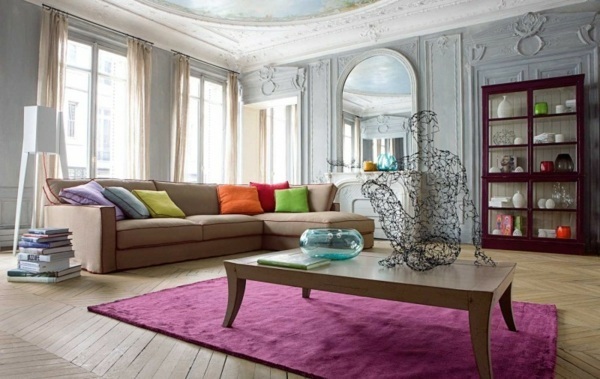 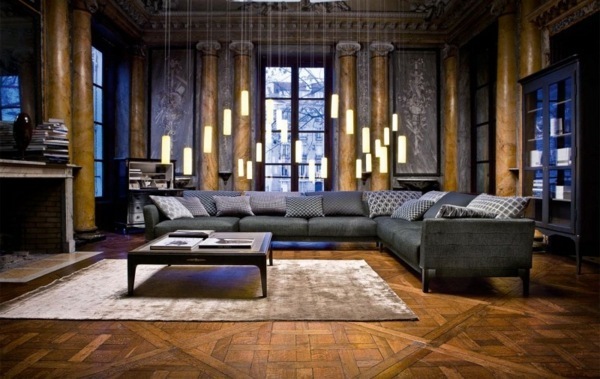 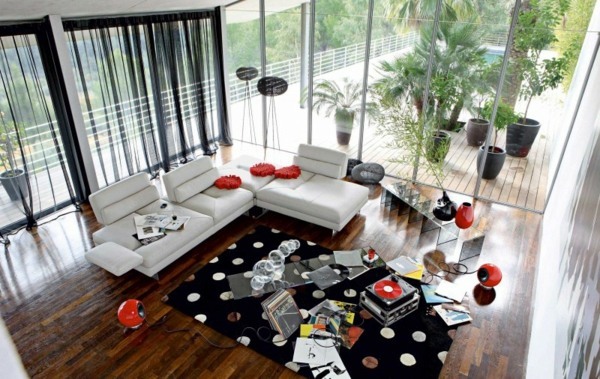 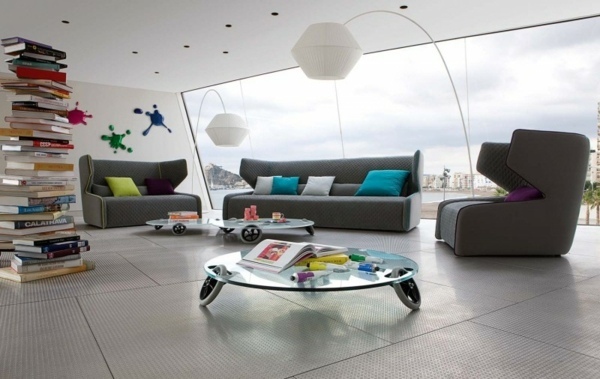 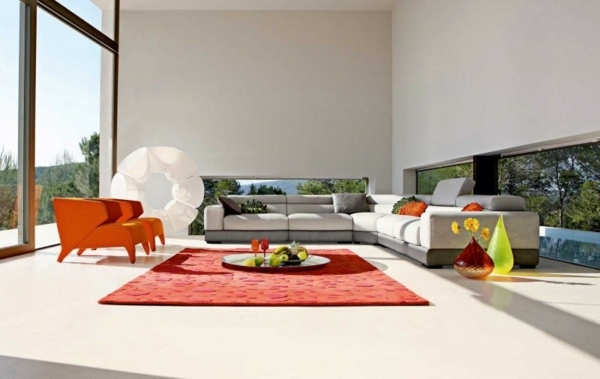 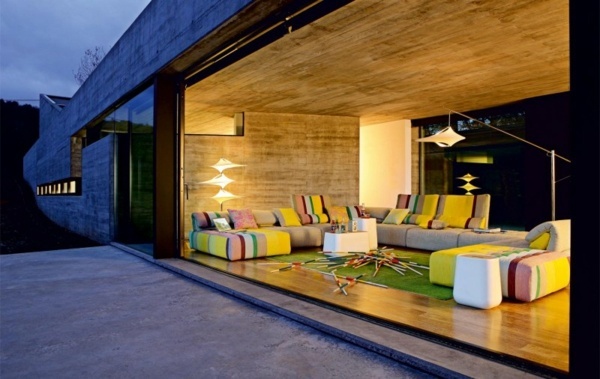 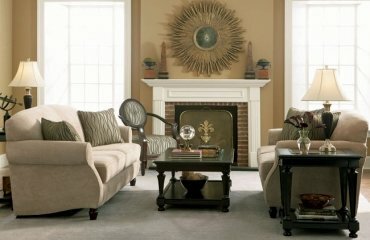 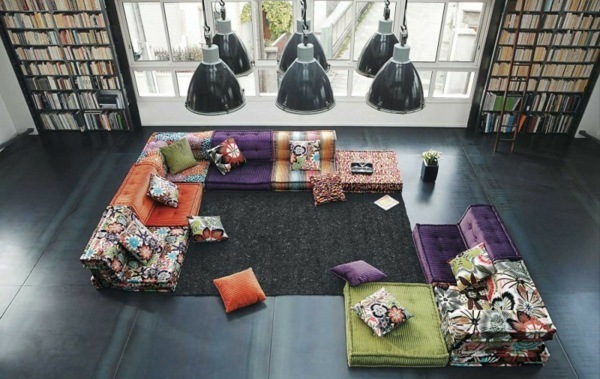 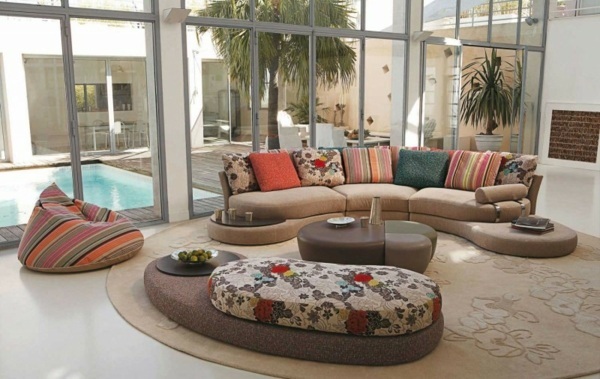 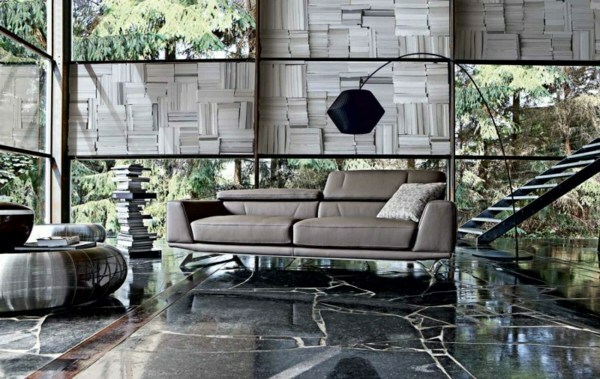 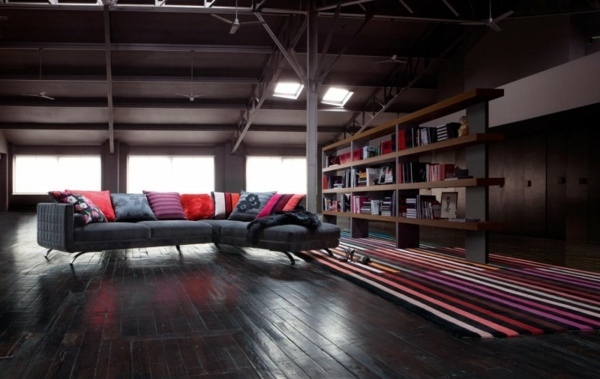 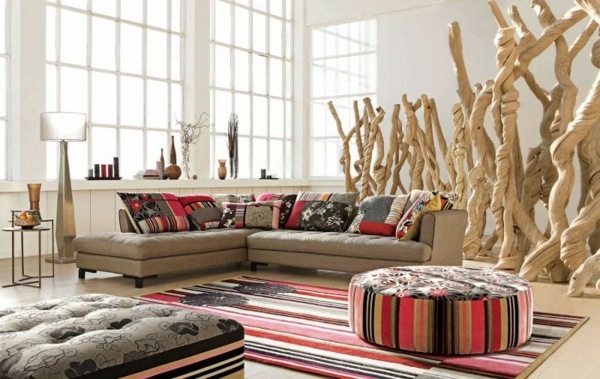 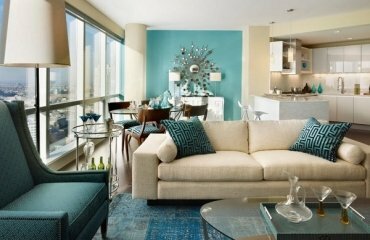 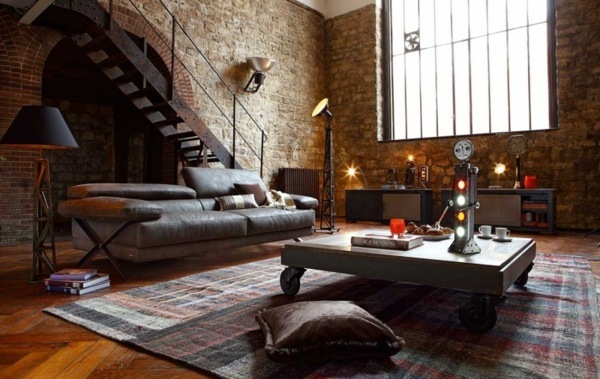 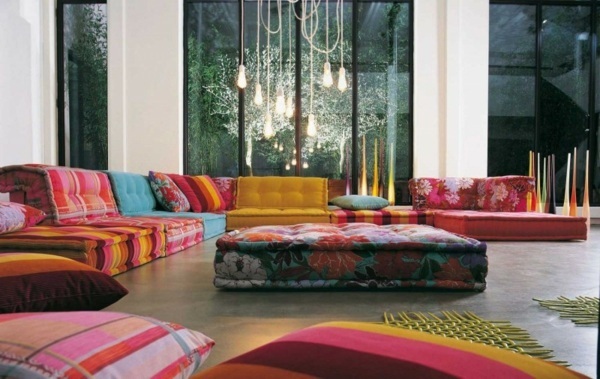 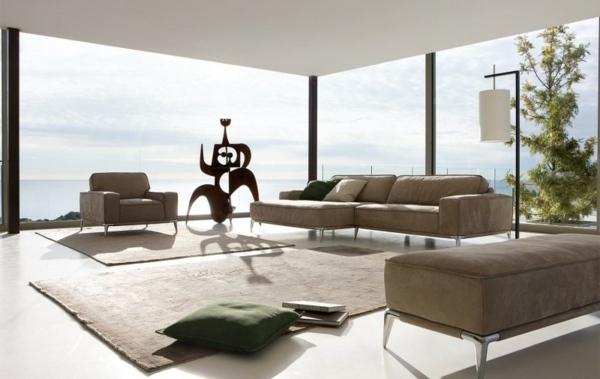 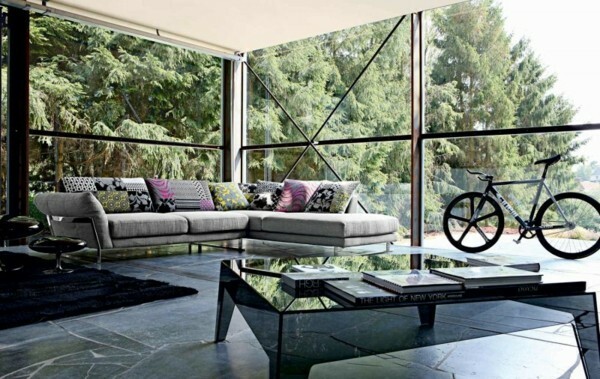 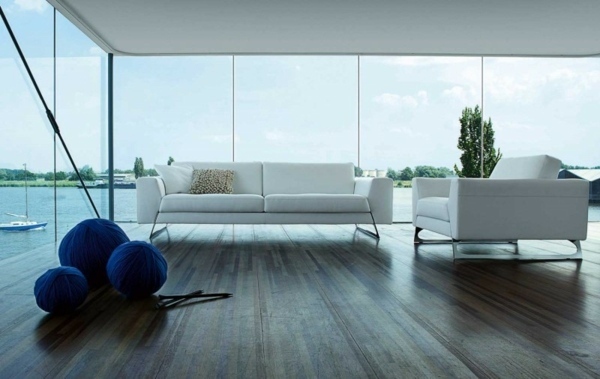 When making your choice of sofa, you should pay attention to the style that most suits your personality. 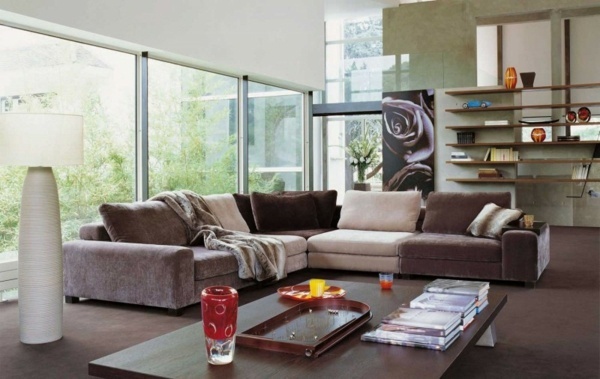 This applies not only to the size and to shape of the upholstered furniture, but also for the material, also for the fabrics and colours. 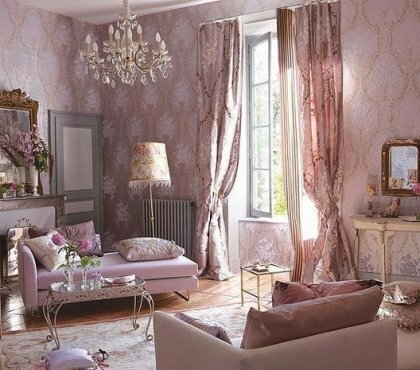 The furniture should be selected carefully because just this is the room, which presents you as a personality in the eyes of the guests or other visitors. 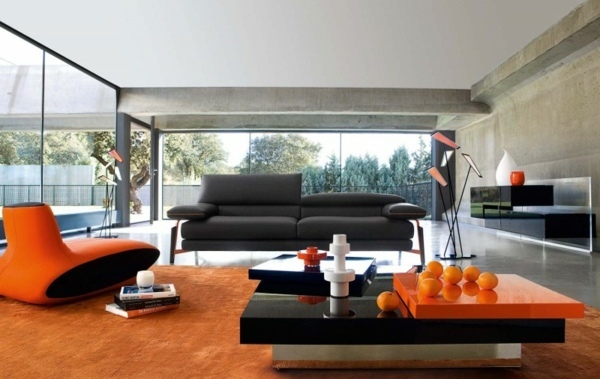 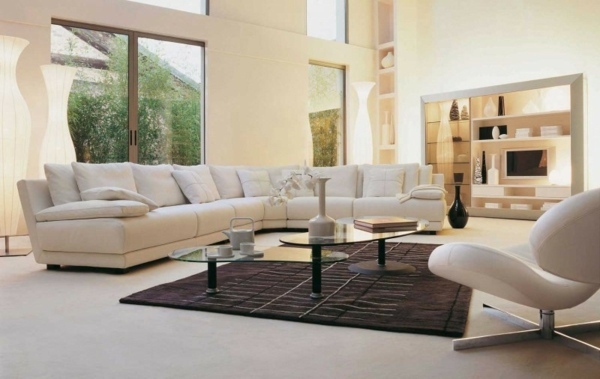 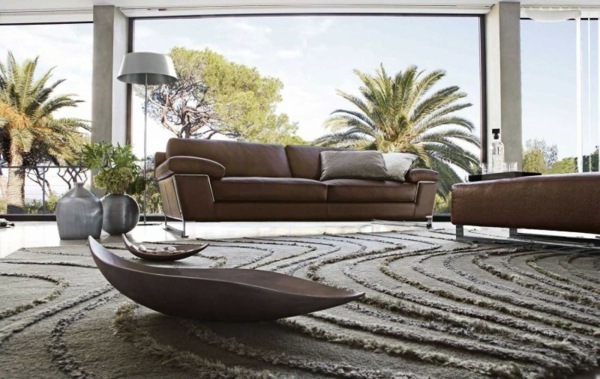 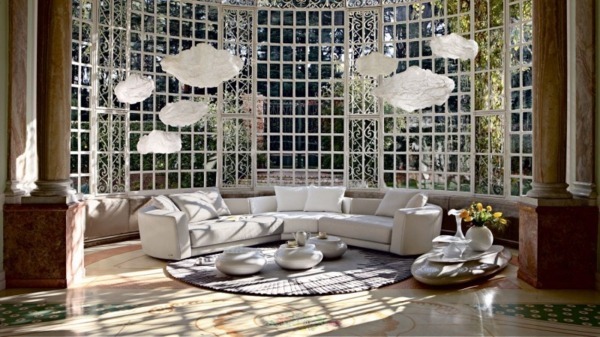 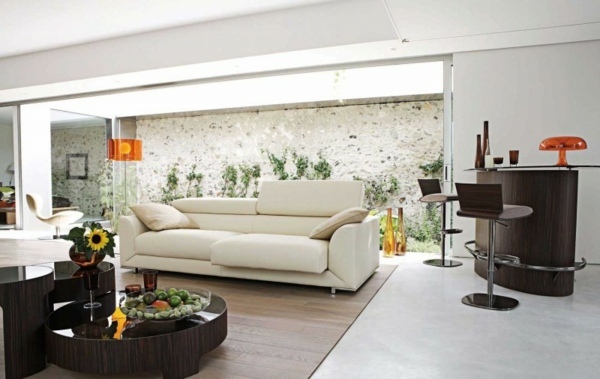 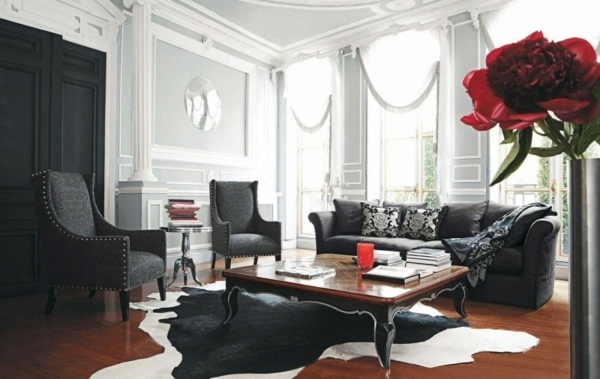 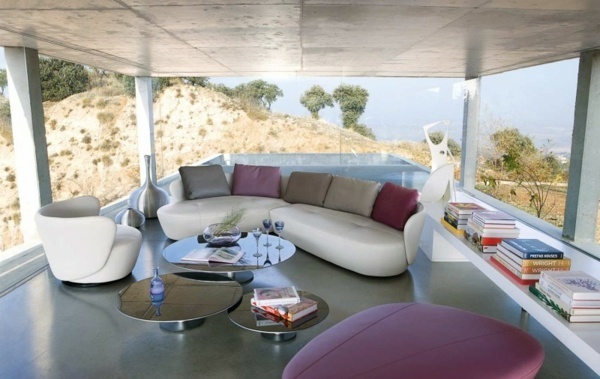 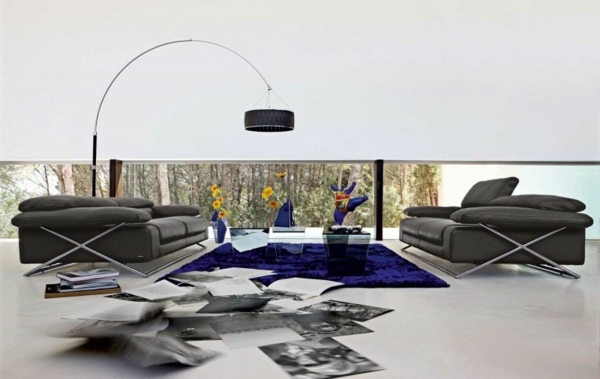 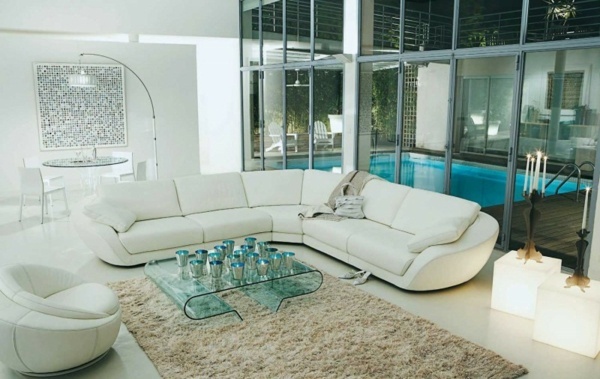 People have always perceived the leather sofa as a symbol of luxury and splendour. 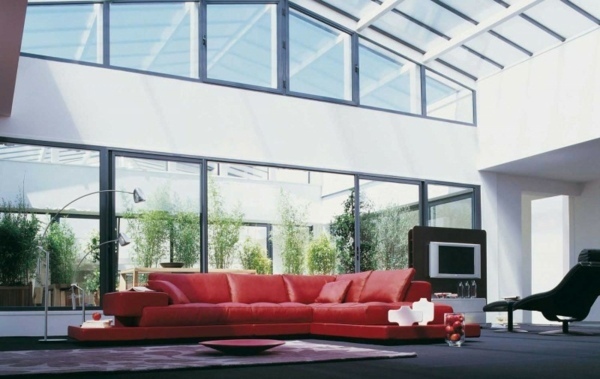 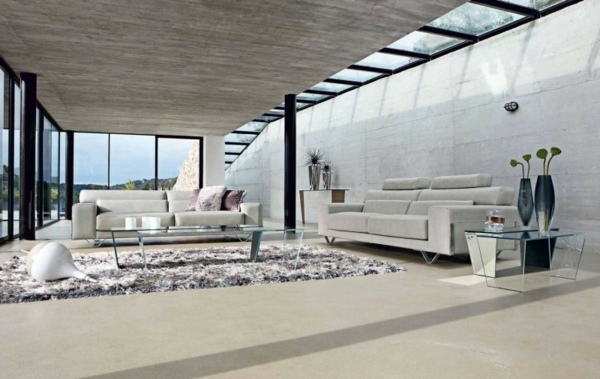 Since ancient times, until today the skin is a loved and preferred material, which is applied widely in the furnishing residential and commercial premises. 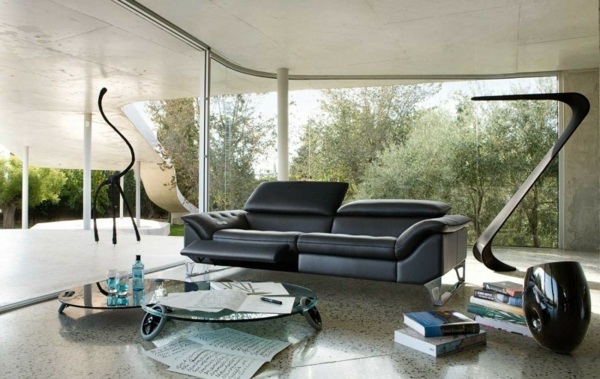 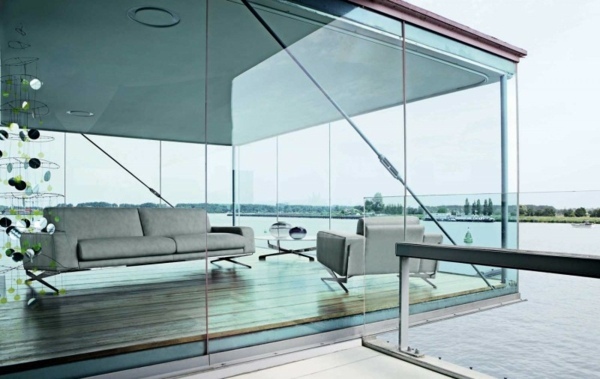 Let us not forget also, that leather sofa is usually present in the interior of the luxurious offices. 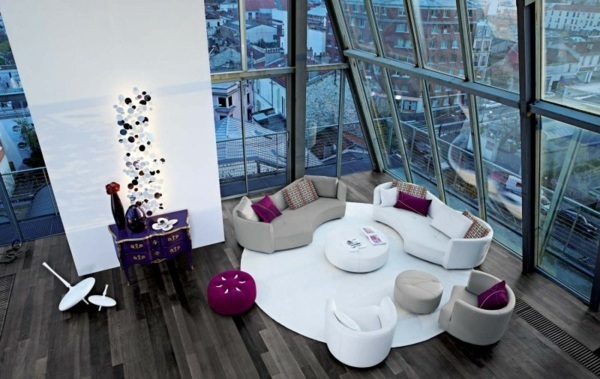 In fact, even more – it has become a symbol of a successfully growing business. 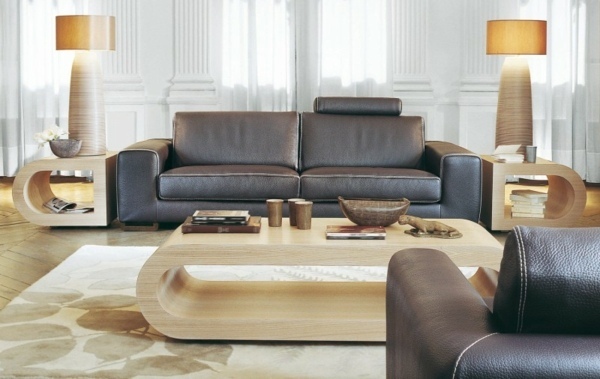 Therefore, the leather couch in your living is a classic and stylish solution. 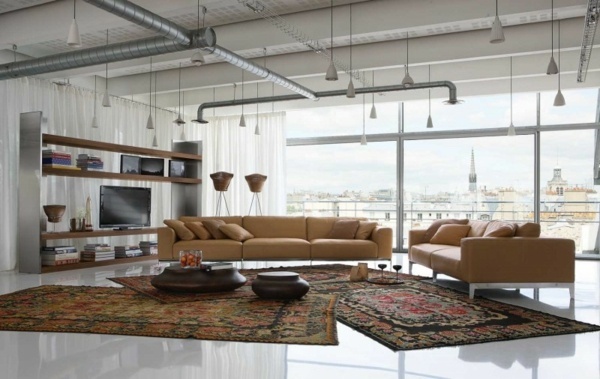 It will give a touch of luxury to the interior. 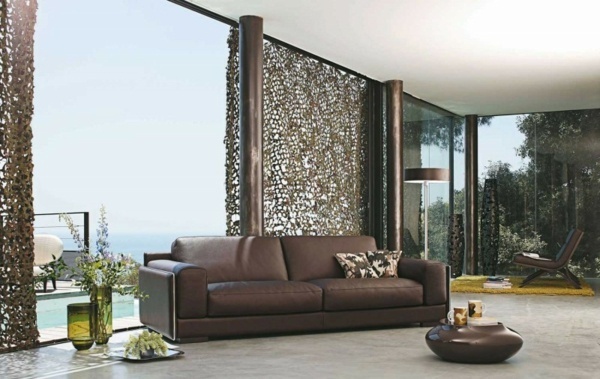 As you can see on the photos, which we show you below, the leather couch can be a great accent for any living room.